A wide range of start-up founders in India faces challenge in selecting the location that demands a high level of consciousness. Successful entrepreneurs believe well begun is half done. 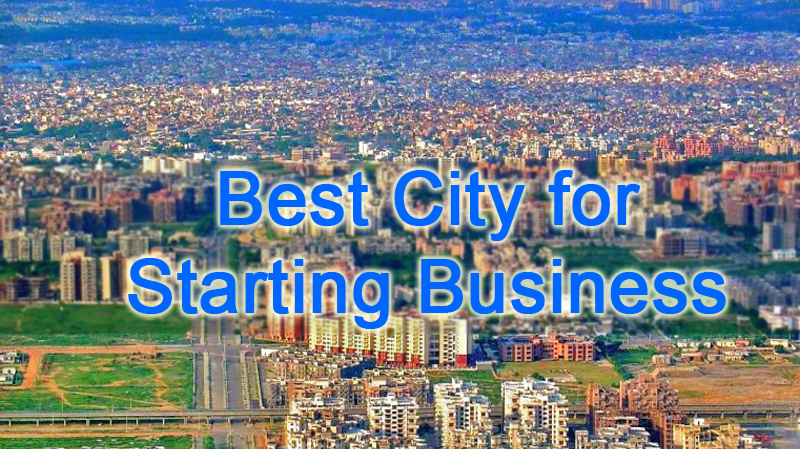 India offers one of the largest startup ecosystems in the world. Falling behind the United States and the United Kingdom, the Indian subcontinent now boasts flourishing startups in cities. Going forward, we are moving towards the subject of writing – most preferable start-up destinations of India. Also remember, the city you are going to choose should offer enough amounts of skilled labors along with low wages. It should give you a rising start on the tech scene. Apart from the availability of NBFC companies, your start-up destination should have enough connectivity to international markets, along with the national marketplaces. Many more things are there you need to consider for selecting a destination that speaks for your sustainability and growth, simultaneously.